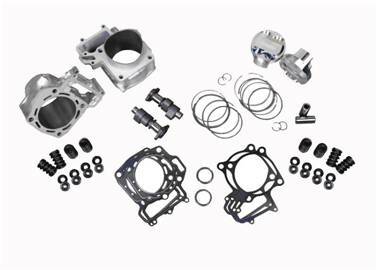 DragonFire Racing teamed up with leading race component suppliers to ensure their motor would be the most advanced power plant for the Kawasaki Teryx 750. 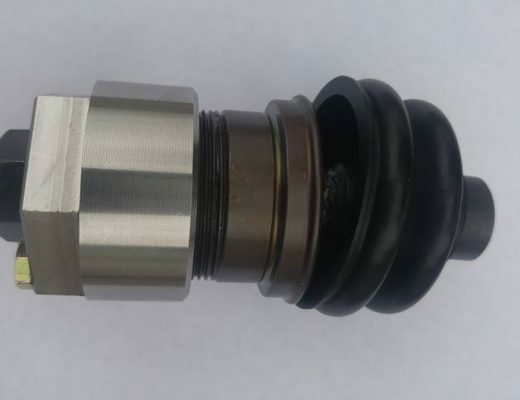 An 11 to 1 90mm oversized piston kit with valve pocket relief allowing for an oversized valve of up to a 2mm. Forged, a proprietary cam on DragonFire Racing’s Grind, allowing for the perfect duration and lift for the CVT power band. Most camshafts are designed for manual transmissions that need to build power and torque at low RPM. DFR has learned the optimum RPM range best suited for CVT Transmission. Join DragonFire Racing in the winner’s circle; Run with the race components proven on the toughest tracks on earth. 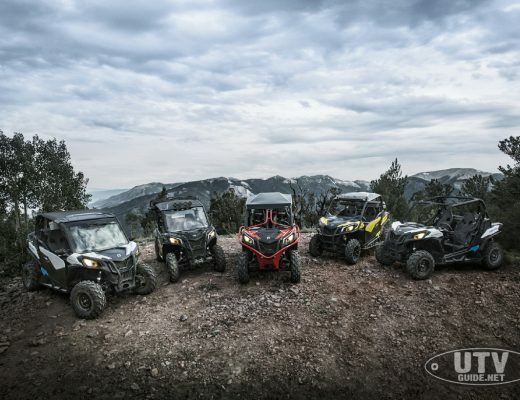 DragonFire Racing, based in Mesa, Arizona, is the leading manufacturer and supplier of aftermarket racing, performance, and utility parts for ATVs and UTVs. DragonFire Racing products are available at dealerships worldwide.